2009-10 Panini Limited Elton Brand Basketball Card Numbered To 199. 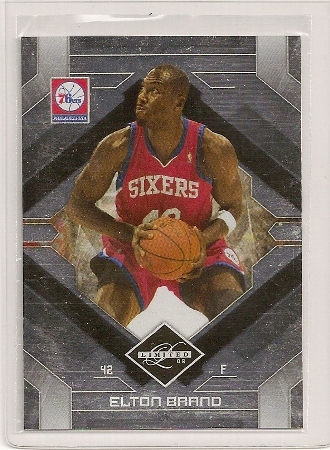 Elton Brand 2009-10 Panini Limited Basketball Card /199. 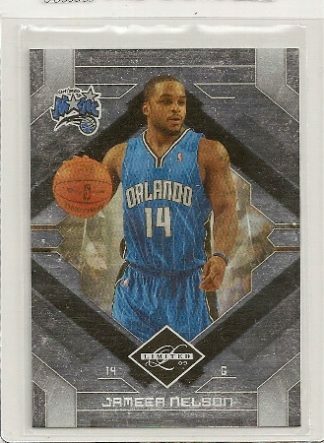 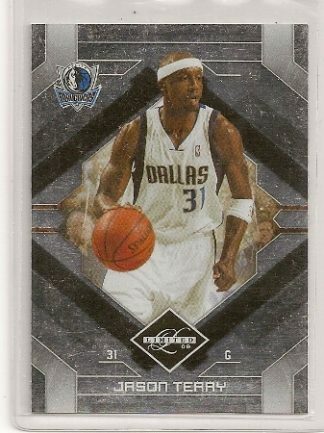 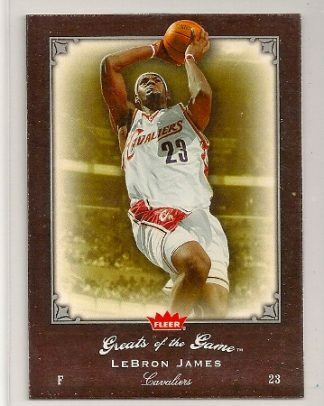 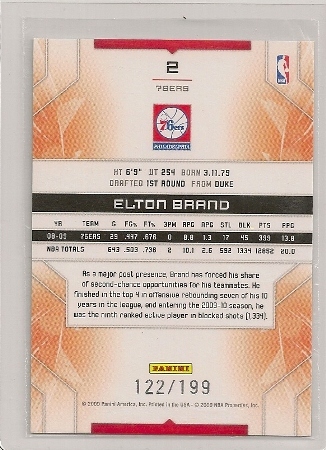 From the 2009-10 Panini Limited basketball set, this is the Elton Brand card. 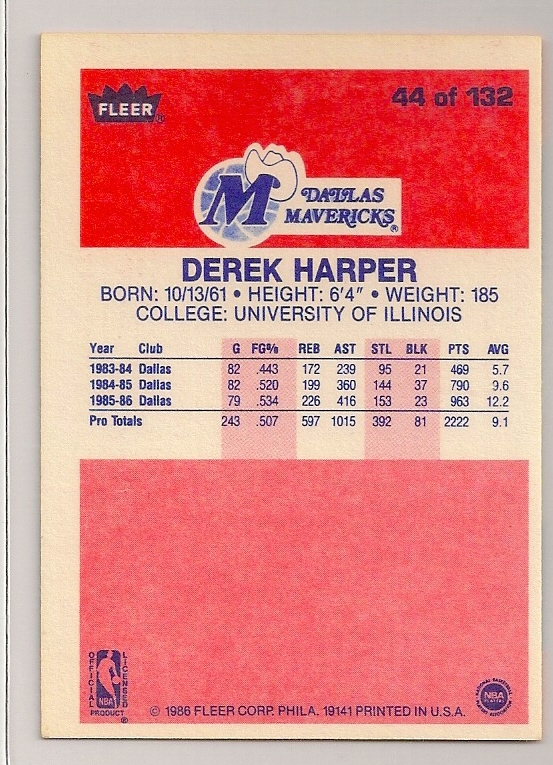 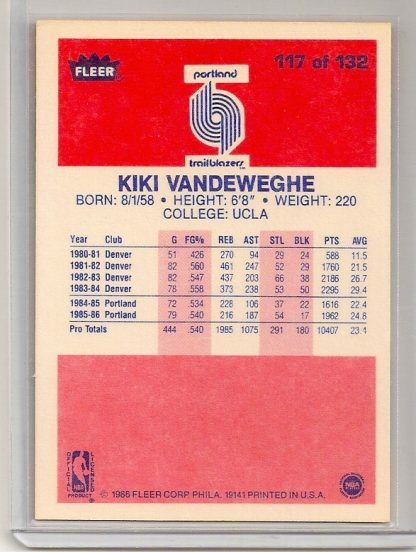 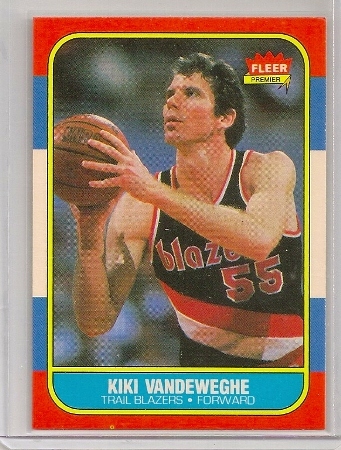 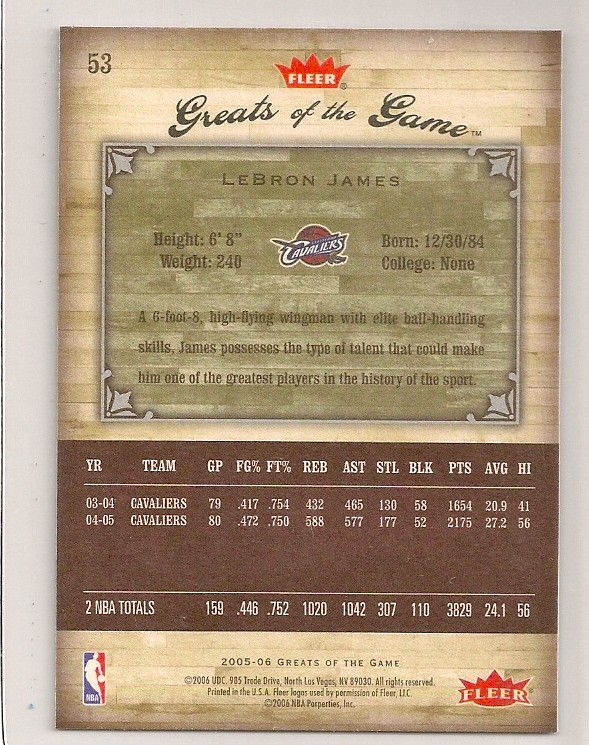 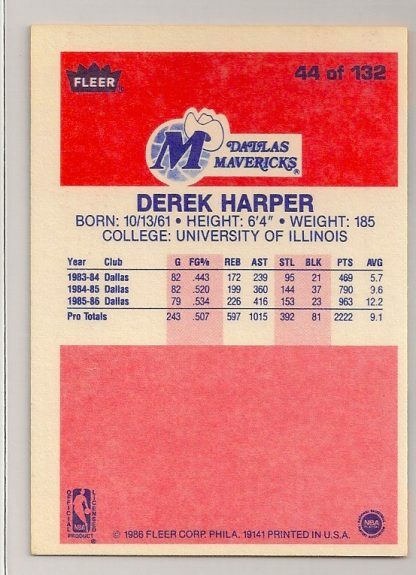 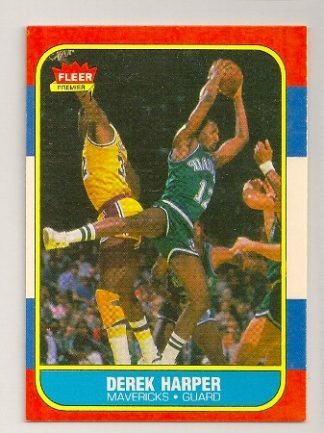 It is card #2 and is limited to 199 produced. The serial number is 122/199.